This Podcast is dedicated to helping your create your success routine for a transformed life and career. 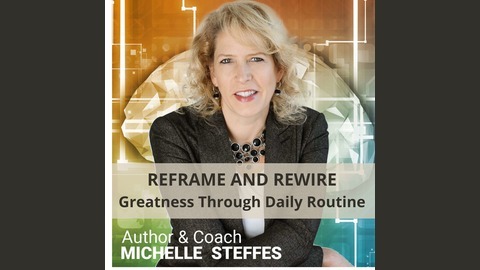 Based on my book, "Your Journey to Greatness Through Routine" I will share information on excerpts and read sections of the book. ABOUT THE BOOK: An in-depth, step by step study guide on the science of habits. This book contains insights, tools and inspiration to equip you in building a routine that will empower every aspect of your life. Pages filled with compelling statistics, case studies and elements of neuroscience and human physiology. You will discover irrefutable science-backed evidence that, when applied, will transform your state of mind, ultimately, giving you total control of your life, career and destiny. Through small daily changes in this interactive journey, you will learn new methods of thinking and living that will revolutionize your world and propel you to GREATNESS! 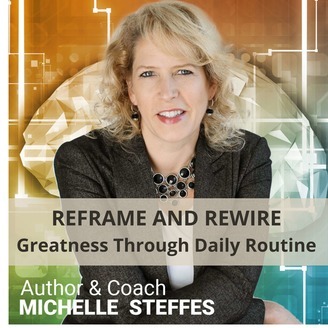 YOU WILL LEARN: •	The Brain Science Behind Habits •	Retraining Your Brain Through Cognitive Restructuring •	Heart Science, Energy and the Law of Attraction •	Powerful Principles of Influence and Greatness •	Tips and Tools to Build Your Success Routine.